> Resource > Any Audio Converter > Convert M4A to MP3 Format. 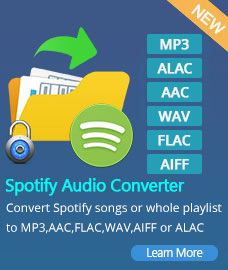 This free M4A audio converter converts 100+ video and audio formats to M4A format, including AVI to M4A, WMV to M4A, MP3 to M4A, WAV to M4A, RAM to M4A, AC3 to M4A, AMR to M4A, OGG to M4A, FLV to M4A and more. 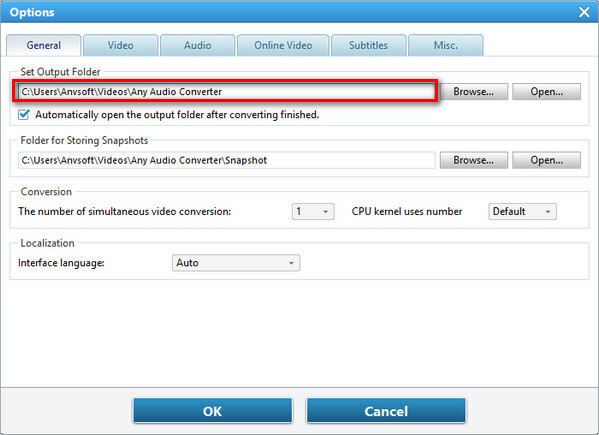 It also supports to convert M4A to MP3, WMV, WMA, AAC or other audo formats. M4A format is often used by Apple devices like the iPod or iPhone. The M4A Converter is completely free of charge. Click the Download button below to try Free M4A Converter. What is M4A file format? 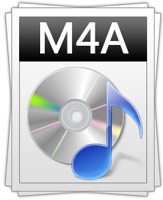 M4A was generally intended as the successor to MP3, which had not been originally designed for audio only but was layer III in an MPEG 1 or 2 video files. M4A stands for MPEG 4 Audio. The M4A file type is primarily associated with 'MPEG-4 Audio Layer'. Files in .M4A format are actually the audio layer of (non-video) MPEG 4 movies. 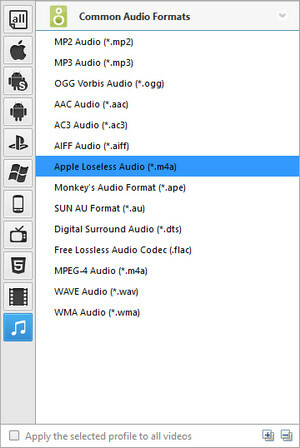 The M4A format is also known as Apple Lossless, Apple Lossless Encoder, or ALE. It is a new codec designed to provide lossless encoding in less storage space. M4A -- Extension of audio-only MPEG-4 files. Especially true of non-protected content. MP4 -- Standard extension of MPEG-4 files with audio and video. M4P -- Extension of MPEG-4 files with audio streams encrypted by FairPlay Digital Rights Management as sold through the iTunes Store. iTunes Plus tracks are unencrypted and use .m4a accordingly. 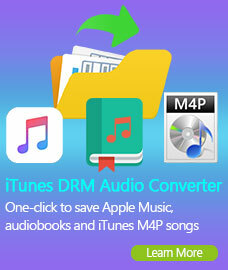 Click here to learn about how to convert M4P to MP3. M4B -- Audio book and podcast files, which also contain metadata including chapter markers, images, and hyperlinks, can use the extension .m4a, but more commonly use the .m4b extension. An .m4a audio file cannot "bookmark" (remember the last listening spot), whereas .m4b extension files can. M4R -- The Apple iPhone uses MPEG-4 audio for its ringtones but uses the .m4r extension rather than the .m4a extension. Audio-only MPEG 4 container files usually have an M4A file extension. M4B is for audio book, podcast and M4R is for iPhone ringtones. M4A files are unprotected. Protected files usually have an M4P file extension. Programs that open M4A files include iTunes, Quicktime, Windows Media Player, and Roxio Popcorn, Toast and Creator. Some media players will only play the format when renamed to MP4. Both M4A and MP3 file extensions are used for audio-only files. AAC or M4A file quality is better and file sizes smaller compared to MP3 files when encoded at the same bit rate due to some of the enhancements made to the format. It's intended as the successor to MP3. 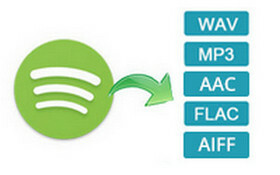 Click here to learn how to convert M4A to MP3. 1. 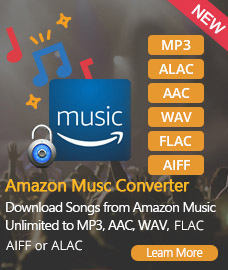 How to convert M4A to MP3? 1. Add Files. Click button to add *.m4a file(s). 2. Set Output Format. Click and choose MP3 Audio(*.mp3) from drop-down list according to your device. 3. Choose Destination. Click button on the upper right of the interface and select a folder for saving the output files in the dialog that opens. 4. Start Converting. Check files you would like to convert and click button to start converting all checked files. 5. Find Output File. Click >> File >> Open Output File to open output folder and find the output audio file. 2. How to convert Music to M4A? 1. Add Files. Click button to add audio file(s). 2. Set Output Format. 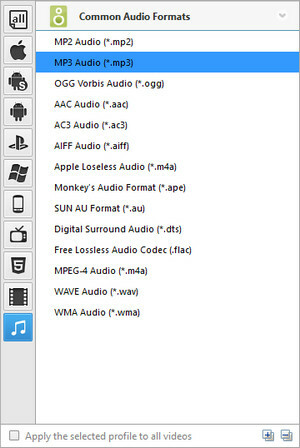 Click and choose AAC Audio(*.aac) from drop-down list according to your device. 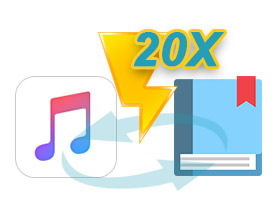 If you would like to transfer the M4A file to iPod, iPad or iPhone, please simply have a try our free Syncios iOS Manager, which would help you to import music to your iPod without iTunes. Compatible with the latest Mac and Windows OS.